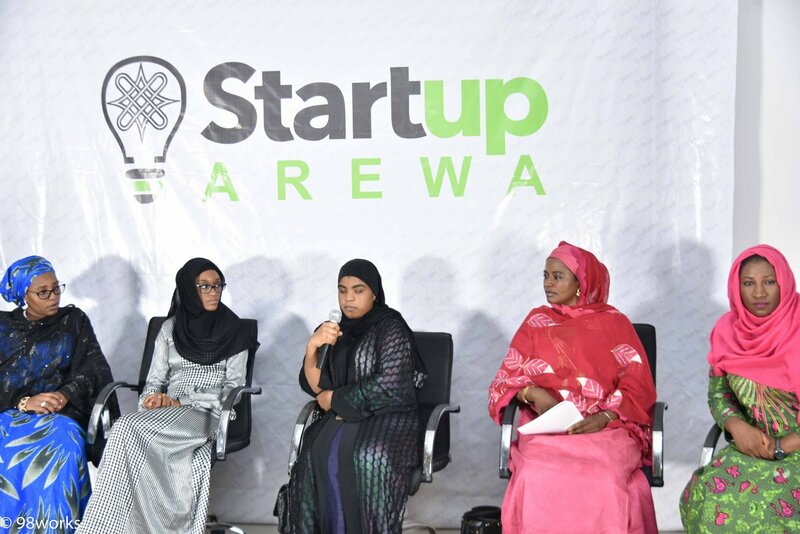 Startup Arewa, a comprehensive and structured plan for ICT development in Northern Nigeria recently launched in Kaduna city on 17th November. The initiative was organised by Emerge Tech Africa and Network of Incubators & Innovators in Nigeria (NIINE) and focuses on the growth and development of the Northern Nigerian technology startup ecosystem. 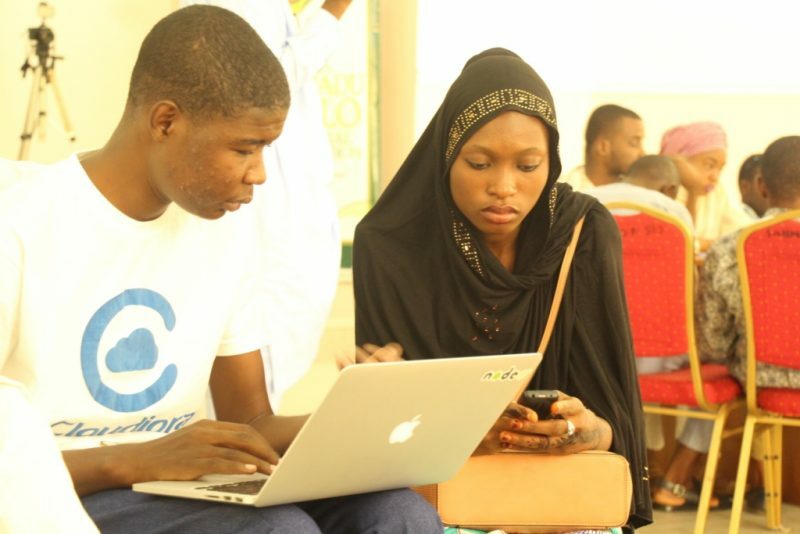 The three-day event which was held at the Sir Ahmadu Bello Memorial Foundation, Kaduna, identified, grouped and profiled innovative startup ideas. 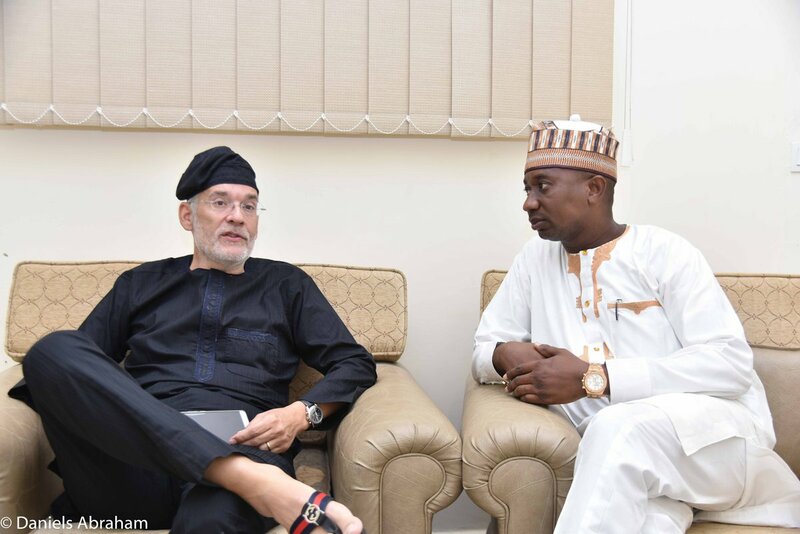 The founder, Mohammed Ibrahim Jega, intends the startup to become the largest tech eco-system in the country and rightfully so, with the numbers in their favour. The event had in attendance representatives from the 19 states that make up Arewa and there was a lot of support from the Bank of Industry, Kaduna State Government, Nigerian Export-Import Bank, Microsoft, Dubai Silicon Oasis, Jaiz Bank, MTN Nigeria, Nigerian Communications Commission and so many others. The event included a startup clinic/boot camp, hackathon, various panel discussions, a women-in-tech session, pep talks, pitches and inspiring keynotes. Some of the speakers at the event include, Mr Bankole Oloruntoba (Chairman of NIINE and facilitator for the event), Dr Bashir Gwandu (Chairman Commonwealth ITU Group), Amb. Daniel Steeves (CEO BDHub), Dr Shettima Aji Ali (MD Sir Ahmadu Bello Memorial Foundation), Ms Hauwa Yabani (MD Abuja Technology Village) , Dr Amina Sambo (ICT Unit, EFCC), Chief Isaac Balami (President of Nigerian Aircrafts and Pilot Engineers) amongst others. The hackathon which was a major part of the event had the theme, ‘Tech in Agriculture’ which encouraged developers and other persons present to form teams and create solutions to a common problem in the North which is fully harnessing the agricultural prospects of the region. The event also unveiled “Startup Platz,” an online accelerator/incubator. The platform, as well as providing knowledge and services to startup businesses, offers a convergence between startups and investors, with the goal of boosting the development of tangible, innovative solutions that can tackle challenges in Nigeria, provide a nation-wide community as well as monitor the growth impact of this new highly potential ecosystem. At the end of the event, Mrs Zulaha Hadejia, the Director of Operations for Startup Arewa announced that the winners of the hackathon – Farm Managers (1st), Poultry Litters (2nd) and Farmers’ Market (3rd) – would be given a cash prize of N120,000 each. Mr Daniel Steeves, CEO of BD Hub, and founder of StartupPlatz also offered the members of the winning team half price to access the BD Hub facilities. Yusuf Bashir, CEO Coders4Africa offered the winning team a 50% discount on all ABTEC products. 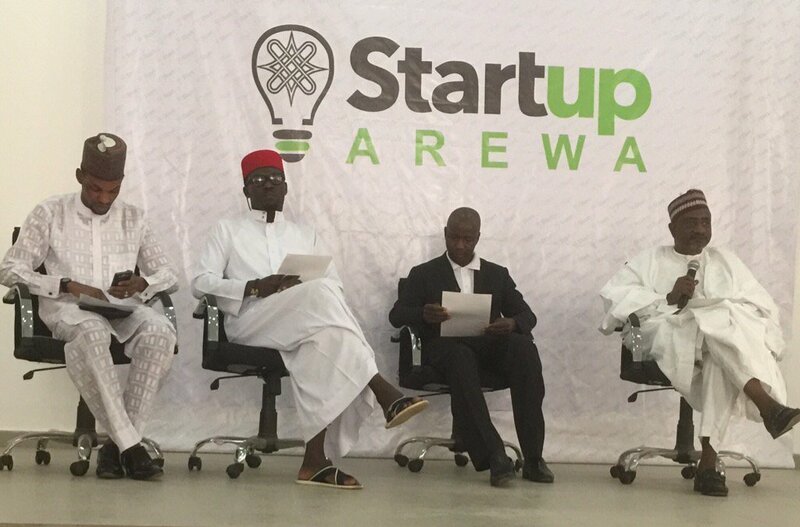 Dutse, Jigawa has been selected as the next host for Startup Arewa event which will be held in December.